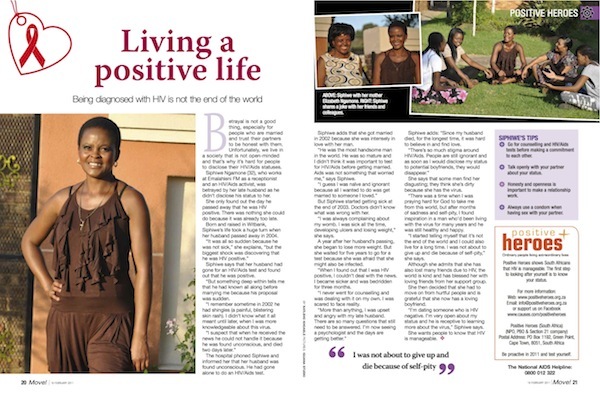 Positive Heroes’ vision is to reduce the fear, misinformation, stigma and discrimination that still surround HIV in South Africa. 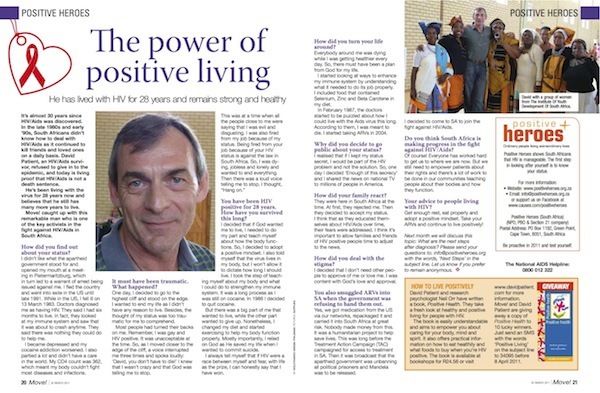 Positive Heroes promotes, publicises and raises the profile of these Heroes to reach a broad variety of communities in both urban and rural settings. 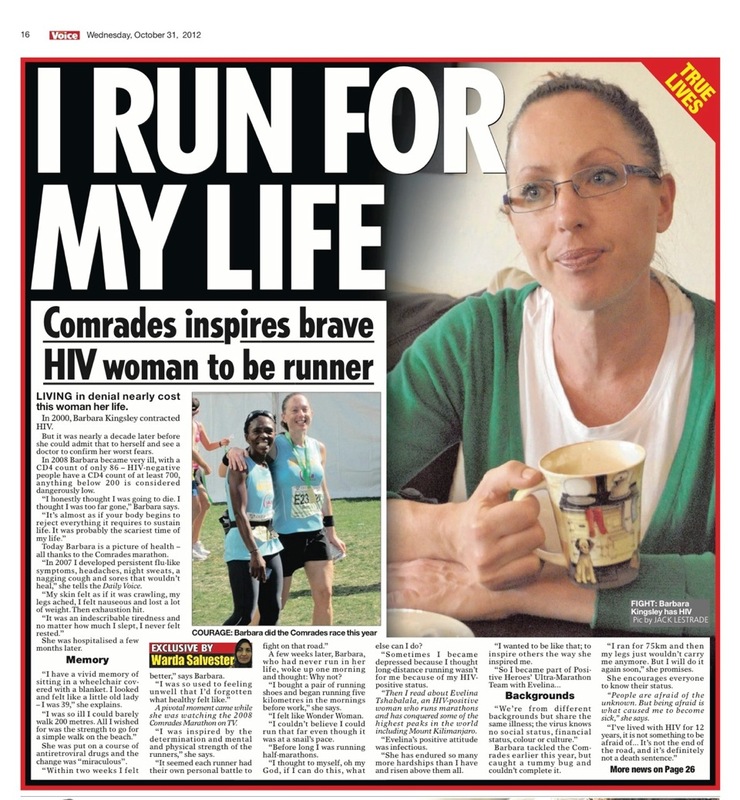 South Africans are then able to engage with role models from a wide range of racial, cultural and socio-economic backgrounds who are managing their HIV and living full, rewarding lives. 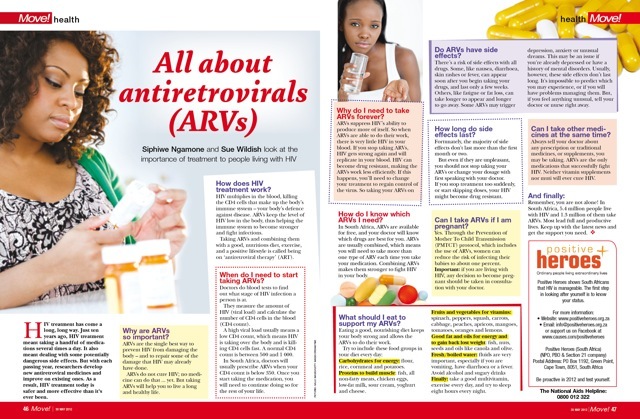 Our carefully selected role models who are all living with HIV are involved in a wide variety of activities at various levels of the fight against stigma and discrimination. 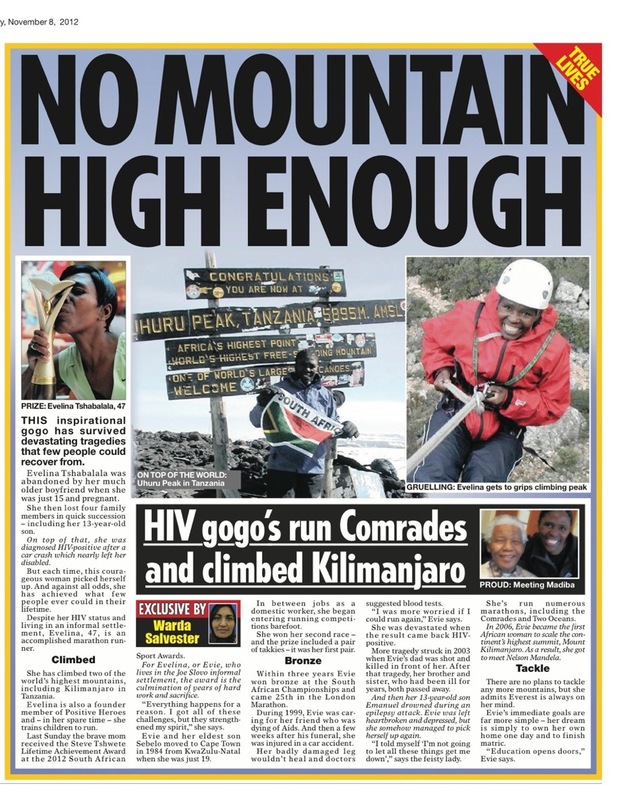 These activities include appearing in national media campaigns, bearing personal testimony, participating in seminars, educational and awareness campaigns in schools and communities, supporting and counselling others with HIV. Positive Heroes receives hundreds of emails and letters through our website, facebook, media exposure and from Move! readers. People who are looking for support or wanting more information. We provide personal responses, and where necessary, a call from one of the Heroes. We also refer people to support groups and clinics and provide a crucial link to accessing treatment, care and support services. These personalised interventions work at a ground roots level – normalising HIV and diminishing stigma. Advertising Value Equivalency (AVE) is a measure that is used in both the Commercial Public Relations (CPR) and Non-Government Organisation (NGO) or Charity sectors to evaluate the benefit to an organisation of media coverage from a PR campaign. 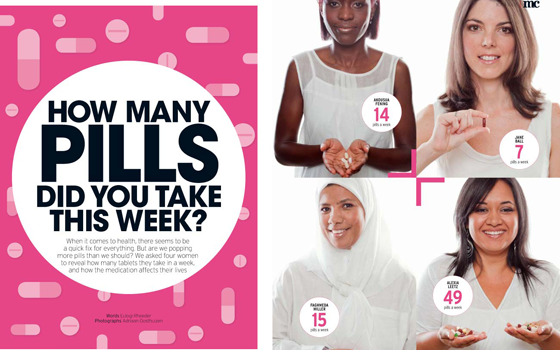 The measurement would combine the size of the coverage gained, its placement and media medium – and calculate what the equivalent amount of space, would cost if it paid for as advertising. We establish Positive Heroes’ AVE by dividing the value of media coverage achieved by the total amount of money spent by Positive Heroes during one financial year. We use a conservative ratio of 1:1 as we feel this best reflects a real value. The readership/listenership or viewership figures provided by each media outlet allow us to evaluate how many people we reached per media inclusion. These figures reveal that the spread of media and nature of pieces allowed us to reach every South African over a period of 5 years. These results have been beyond our wildest expectations and have given us fresh impetus to do even more each year. We believe that addressing stigma is a key part of the solution to the HIV epidemic and this is what our Heroes do every day. We want to thank our sponsors and supporters all for the contributions you have made and continue to make. We will not stop in our work until we are all part of the generation that ends HIV/AIDS in our time.